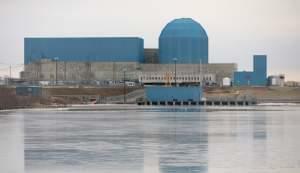 Legislation to help Exelon with the Clinton nuclear power plant and two others it says are losing money, apparently will not be passed during the Illinois General Assembly's spring session. House Energy Committee Chair Linda Chapa LaVia says she wants to combine the legislation with two other energy-related bills, which would take more time. The Republican governor is already expressing his frustration. 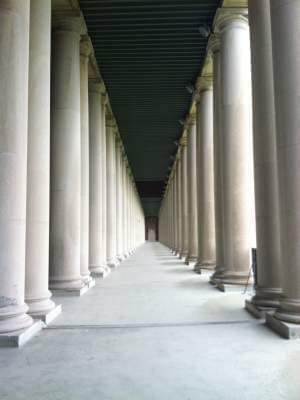 The issue is, Illinois' income tax rate has dropped, so the state's missing out on billions of dollars. Gov. 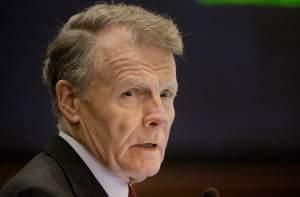 Bruce Rauner had proposed massive cuts to make up for it. 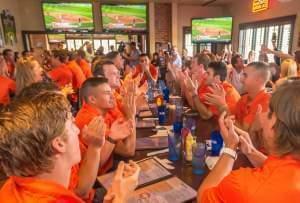 The Illinois baseball team is a national seed for the first time, meaning they'll host a Super Regional June 5-8 if they can win the first NCAA Regional this weekend at Illinois Field. Ohio, Notre Dame, and Wright State will also play at Illinois Field May 29-31. Over 9000 students and faculty served overseas in the years America was involved in the war– that’s about a quarter of the Urbana campus’ student population today. The Illinois baseball team will continue postseason play at their own ballpark next weekend, hosting their first ever NCAA regional. The Illini have been announced as one of 16 teams that will host games at Illinois Field during the national championship tournament’s opening round. 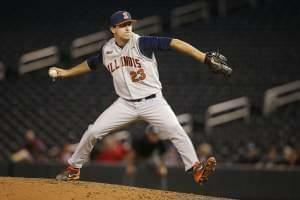 The Illinois baseball team now looks to the NCAA regionals after Saturday's 5-3 loss to the Wolverines knocks them from the Big Ten Tournament in Minneapolis. 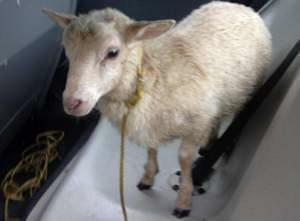 The mystery lamb of the southern Illinois city of Fairview Heights has been captured. 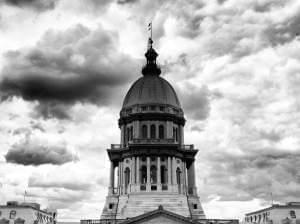 Illinois legislators are taking a weekend break, though there are major issues unresolved heading toward their May 31st adjournment. 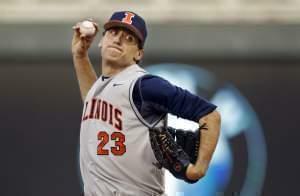 The Illini baseball team stays alive in the Big Ten Tournament with a 2-0 shutout of Michigan State Friday. 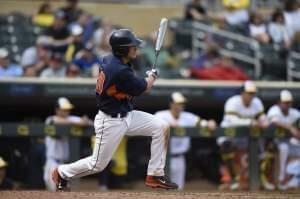 They play Michigan at 1 p.m. Saturday, and hope to play them again Saturday evening for a shot at the championship game. 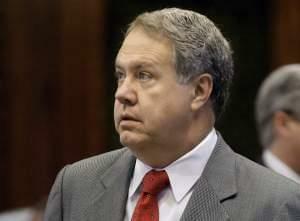 Democratic legislators have voted down elements of Gov. Bruce Rauner's pro-business agenda. All House Democrats voted against three measures, while GOP colleagues only voted present.